With the new year, many of us have made at least a few resolutions for self-improvement in 2019. But do you have anything on your list yet for home improvement? 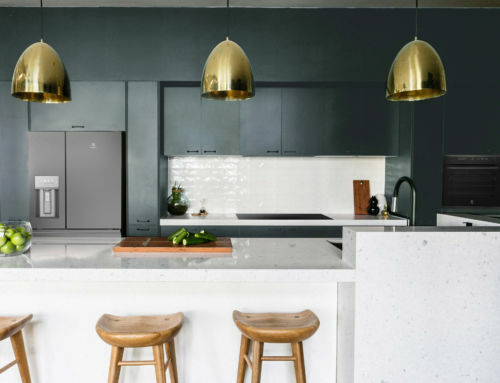 If you’ve been living with an older outdated kitchen that just doesn’t function as well as you’d like, then designing a fresh new kitchen to suit your lifestyle is one of the best things you can do to lift your daily routine. 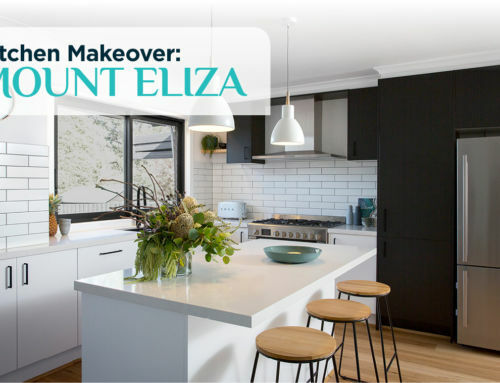 Whether you’d like to re-design a Brisbane kitchen to make the most of indoor/outdoor living, or modify your Melbourne kitchen to make it as stylish as its location, renovating a kitchen is certainly an exciting project for many Australian home owners. 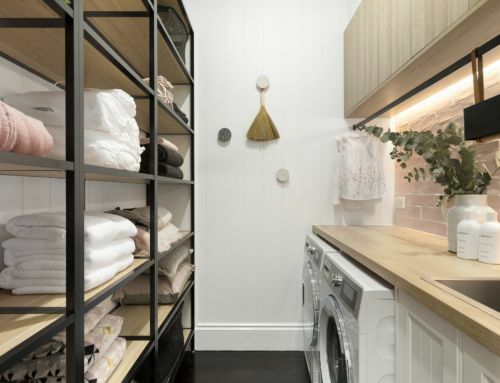 When you think about how much time you spend in your kitchen – making and eating breakfast, preparing lunches, cooking dinner, cleaning up, baking treats, working at the benchtop with your laptop, or overseeing the kids doing their homework – it’s clear that this space really is the hub and heart of the household. So naturally, how functional this space is and how much you enjoy being in it can have a huge impact on your mood.  Most people see the benefit of renovating rooms within their home to better suit their style and needs, but it makes even more sense if those improvements add value to your property. In the case of kitchens, this is almost always the case. 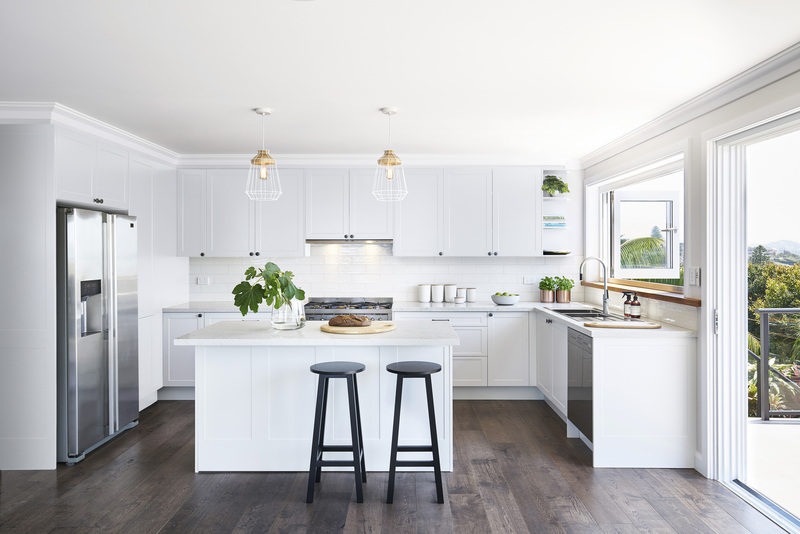 As long as you don’t go too cheap on materials (or conversely, too premium) for your future target buyers, then updating your kitchen with quality materials is bound to pay for itself and even make you a profit down the track. 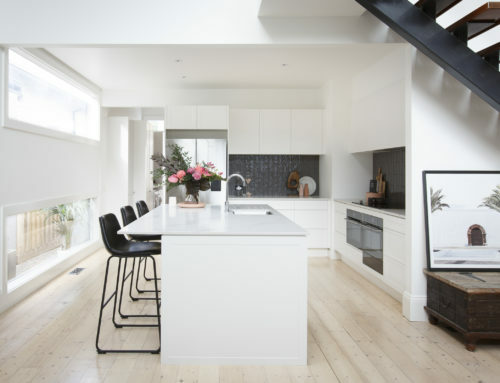 So if you’ve now resolved to create a fresh kitchen for you and your family in 2019, then there’s no better time than right now to start planning…. especially with our Celebration Sale. Right now you can take advantage of our Celebration Sale and get a huge 25% off the kitchen of your dreams! So why wait? 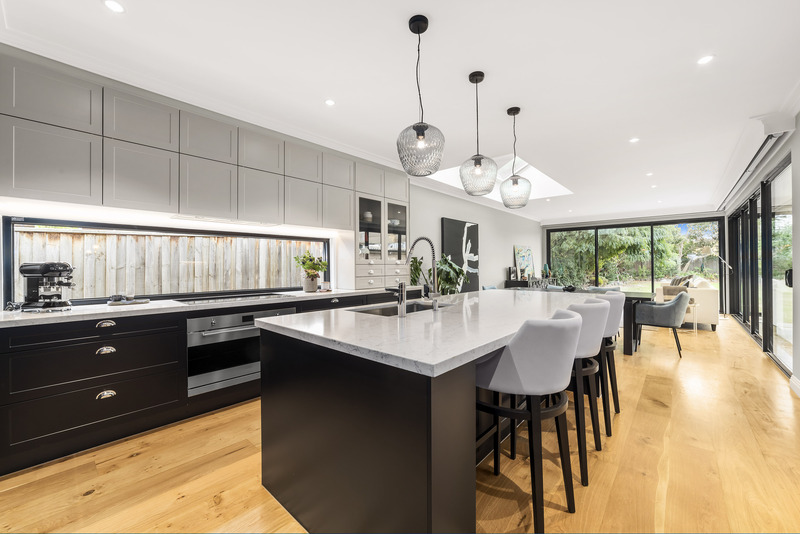 Make a new kitchen the first New Year’s resolution that you tick off your list – simply download our latest Kinsman Kitchens Catalogue here, and go ahead and book a free design appointment today.